Love at first sight is the only way to describe the way we felt when seeing this venue for the first time. Derek and Carrie you are two very special people. Thank you for making sure our wedding was everything we could’ve hoped for and more. You go out of your way to make sure everything is perfect! The venues beauty speaks for itself and we could not have chosen anything more perfect!! What a fabulous venue and amazing team to work with. Thank you! Sweethome is situated in the heart of Eston , KwaZulu Natal. 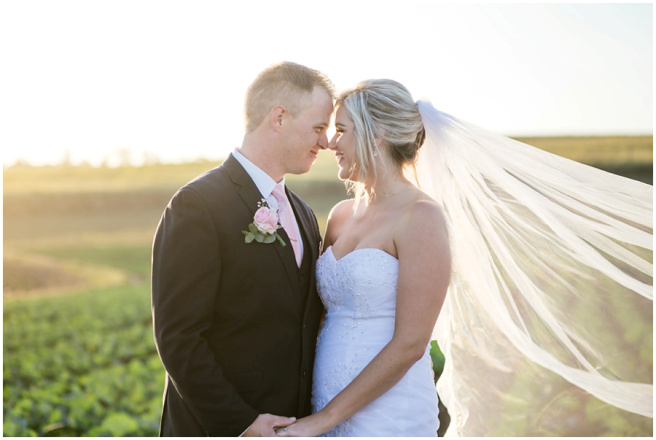 We are a mere 35 minutes from Pietermaritzburg and 45 minutes from Durban which makes our venue easily accessible and convenient. Copyright © 2019 Sweet Home Weddings.